Investing in early childhood development is known to be one of the most effective means of eradicating poverty. 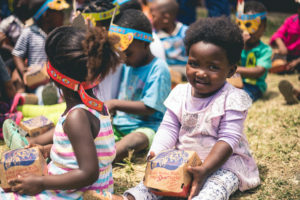 It is for this reason the Full Tummy Fund, a Spur Foundation initiative, remains focussed on early childhood development and nutrition for children from disadvantaged communities up to the age of six. “We are incredibly grateful to everyone who donated. 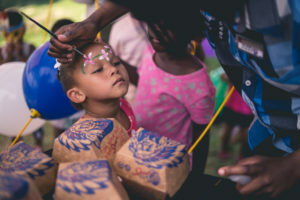 Regardless of whether it was R5 or R500, it will make a massive difference in these children’s lives,” Van Dijk concludes. For more information or to make a donation, visit https://fulltummyfund.co.za.